Raise your glass to International Women’s Day! In honour of International Women’s Day, we have tried to find the best way to acknowledge this day of celebration: recognise the achievements of successful women, while discussing wine! The first image that comes to my mind when I think of a winemaker, is that of a patriarch of a large Mediterranean family, who one day will hand the keys of his Kingdom to his firstborn son. The only other vision that comes to me is that of peasants in Medieval garb squishing grapes with their bare feet. Thankfully, wine production has moved on since those days- both technologically and in terms of the “glass ceiling”. Allow me to introduce to you the woman who have taken a blow at that ceiling, and emerged triumphantly on the other side…. 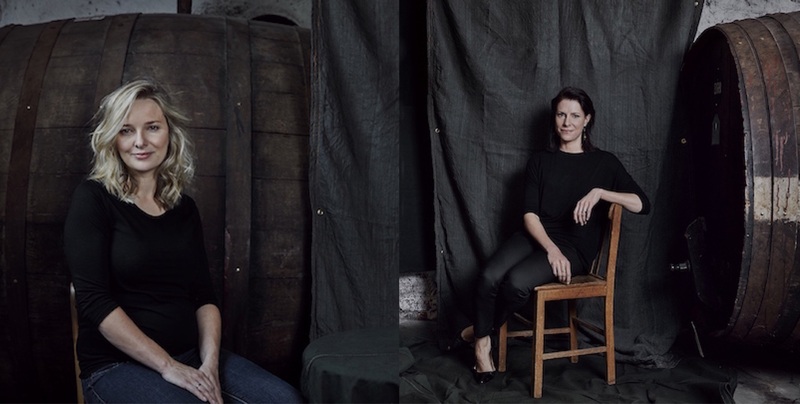 Winemaker Stephanie Dutton joined Australia’s Penfolds back in 2007, working at Magill Estate Restaurant and the Penfolds cellar door. Today, she’s responsible for crafting Koonunga Hill wines. Particularly noteworthy is her Penfolds Koonunga Hill Shiraz/Cabernet, a classically distinctive “Aussie Blend”. Sourced from premium vineyards across South Australia, the wine is known for its full-flavoured style with excellent Shiraz and Cabernet fruit, with the former component providing fleshy fruit flavour while the latter provides a frame of fine grained tannins. After gaining invaluable experience as a representative for her family’s Spanish wine label in the USA, Marimar Torres established her own namesake winery in the Russian River/Green Valley, Sonoma County, California, in the mid-80’s. Today, she has been joined by her daughter Cristina who is following in her mother’s footsteps by acting as Brand Ambassador for the company. Due to the estates proximity to the Pacific Ocean, it is endowed with the cool conditions which are ideal for producing exquisite Pinot Noir and Chardonnay. One such example is the much-lauded Marimar Torres Acero Chardonnay, a Chablis-style Chardonnay with fragrant notes of lemon which are combined with the classic, delicate flavours of Golden Delicious apple and white peach. 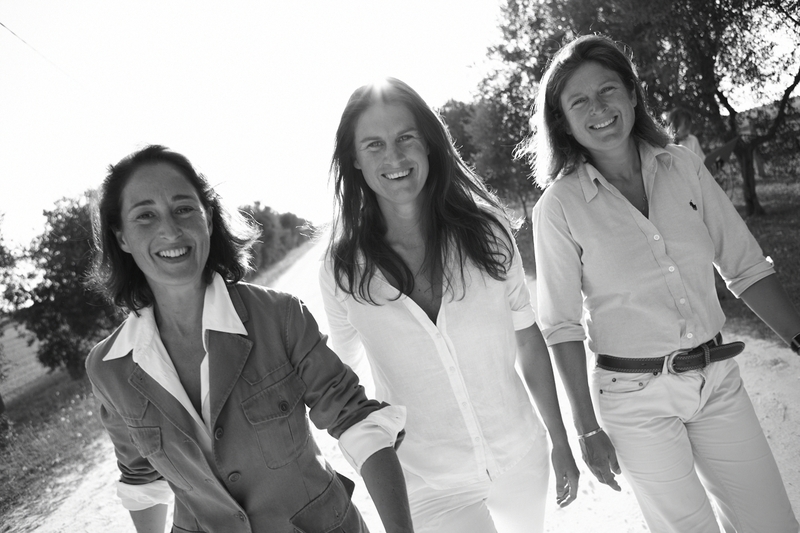 Marie Clay & Clare Dry, along with 3 male colleagues, are members of the winemaking team at Australia’s Wolf Blass. Knowing from an early age that they wanted to pursue a career in the wine industry, they both found themselves studying for a Bachelor of Oenology (Wine Science) at Adelaide University. The rest, as they say, is history. Both winemakers have a deep love of Adelaide’s cooler regions, the home of premium vineyards in the Adelaide Hills and Eden Valley. It’s from these vineyards that Wolf Blass Silver Label Chardonnay, an elegant white wine, with a fine mineral structure and great persistence of flavour. 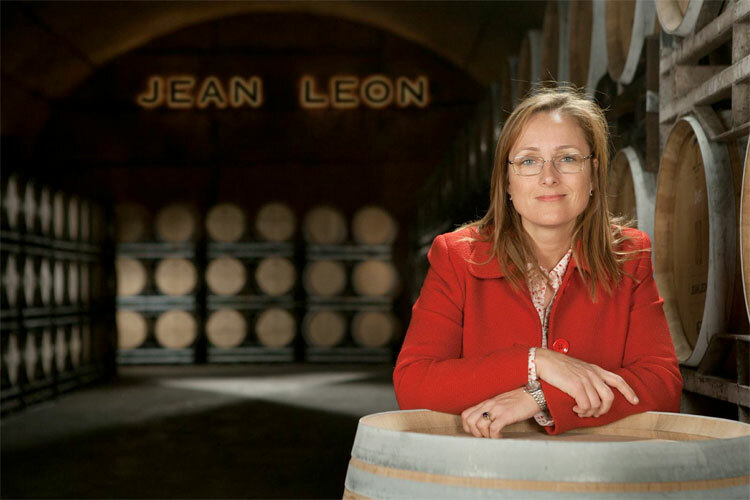 A Renaissance woman in every sense of the word, Mireia Torres Maczassek is a director of the celebrated Jean Leon winery, as well as being a director of the Torres family’s Priorat outfit. On top of all that, she is involved in the development and implementation of the projects in Ribera del Duero, Rioja and Rueda. If that wasn’t enough, she also serves as the chief winemaking consultant for the Torres group. Her taxing schedule is reminiscent of the one that the eponymous Jean Leon undertook when he first reached New York from Spain. Having to make a living somehow, he drove a taxi emblazoned with the number 3055, which in turn inspired the organic “3055” range of Jean Leon wines. The organic Jean Leon “3055” Merlot / Petit Verdot is an aromatic, elegant, seductive, velvety, and contemporary wine with soft tannin’s – ideal to reflect with at the end of a hard day’s work. Enter here to win a bottle of wine from one of the featured wineries. Best of luck!